Prof. Faloppa is currently the Programme Director for Italian Studies in the Department of Modern Languages and European Studies of the University of Reading. He collaborated with numerous organisations coming from both the academic and the NGO realms; his work has been awarded with multiple research grants and he is the current national representative for linguistic in the University Council of Modern Languages (UCML). 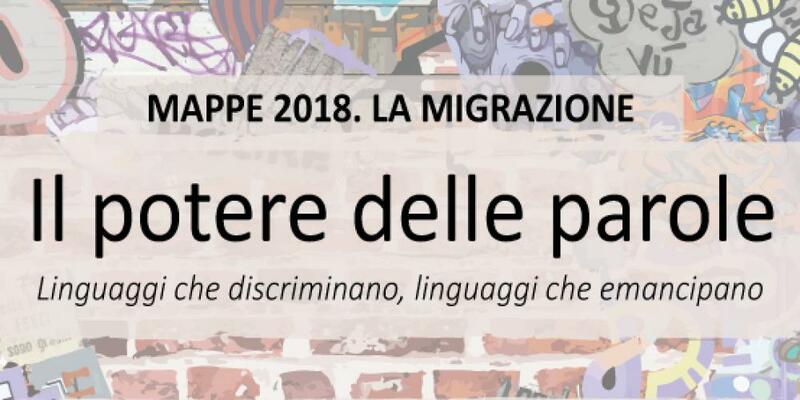 Prof. Faloppa published an array of books such as: Razzisti a parole (per tacer dei fatti) (2011) ; Parole contro : la rappresentazione del diverso nella lingua italiana e nei dialetti (2004); Sbiancare un etiope : la pelle cangiante di un tòpos antico (2013). His research focuses on ethnic stereotypes, linguistic construction and representation of otherness; language and power; language policies; language and migration; migrant writings; intercultural communication; miscommunication in multilingual contexts; migration, healthcare and language. Mr. Issaa was born to an Egyptian immigrant and an Italian woman and raised in the Torpignattara neighbourhood of Rome. His first mixtapes and official albums such as Inossidabile and Cinque del mattino are considered by the experts as ‘classics’ of the Italian rap. Amir interchanges direct and deep lyrics with a street attitude that makes him authentic and unique in the Italian rap scene. In his art Amir speaks about social themes which are both complex and specific such as those of migrants, refugees, second generations, street boys, racism and discrimination. He recently published a book Vivo per questo (2017) where he narrates his experiences in the streets of Rome where music becomes an instrument of escape from reality.